A selection of completed illustrations. 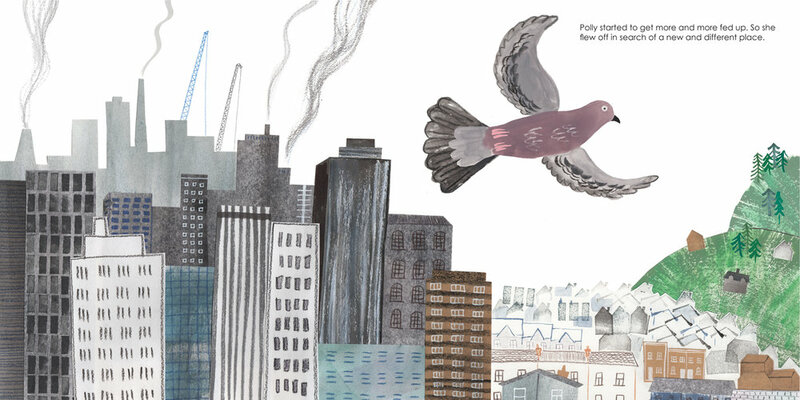 Spreads from a picture book in progress, 'Polly'. 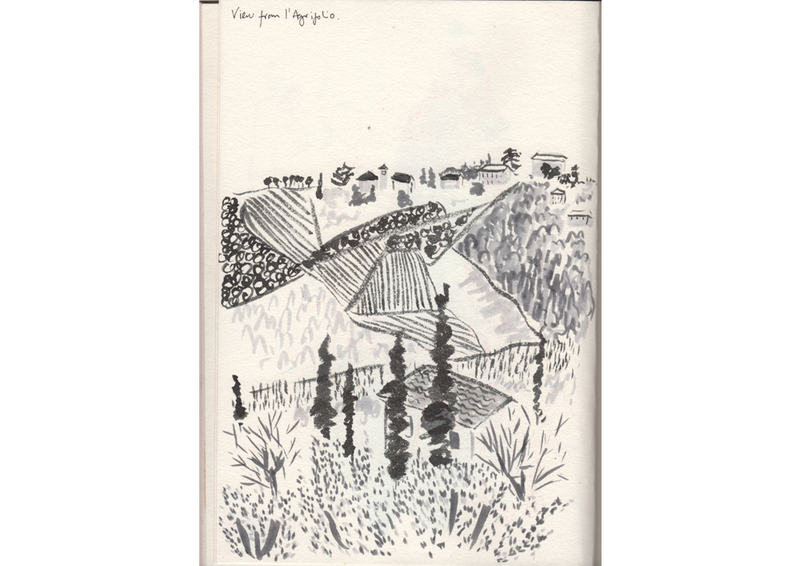 I use sketchbooks on a very regular basis, in order to develop my drawing skills, to record travels and trips to galleries/museums and for work in progress. This is a small selection of preparatory work and observational drawings. 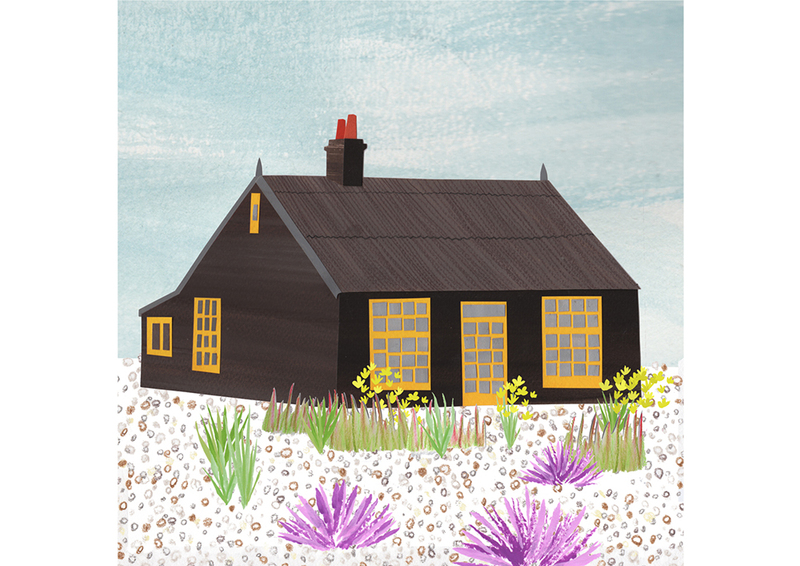 Jessica Hayman is an illustrator and designer who launched her business, Rosa & Clara Designs, in 2013. She designs stationery, gifts and homewares for the brand. Stockists include the Museum of London, the House of Illustration and the National Theatre Bookshop. Jessica's designs have regularly been featured in the press and also in a book published last year, 'Pattern Euphoria'.